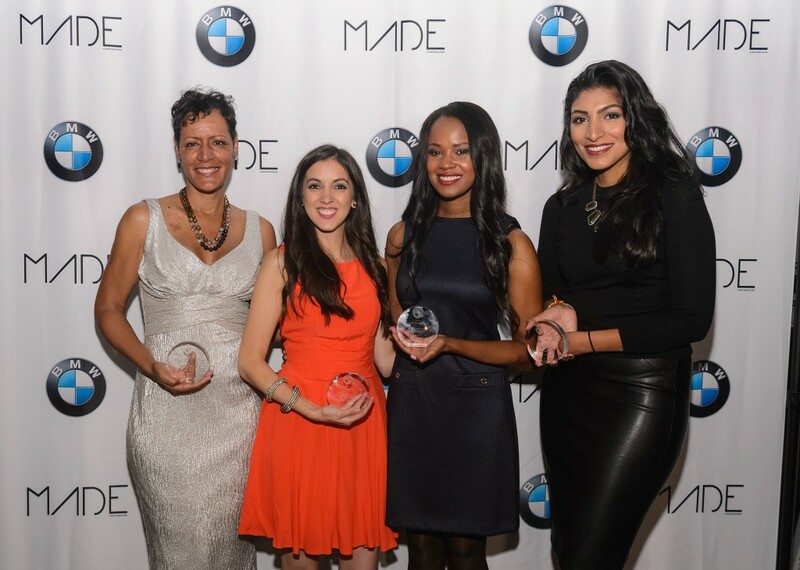 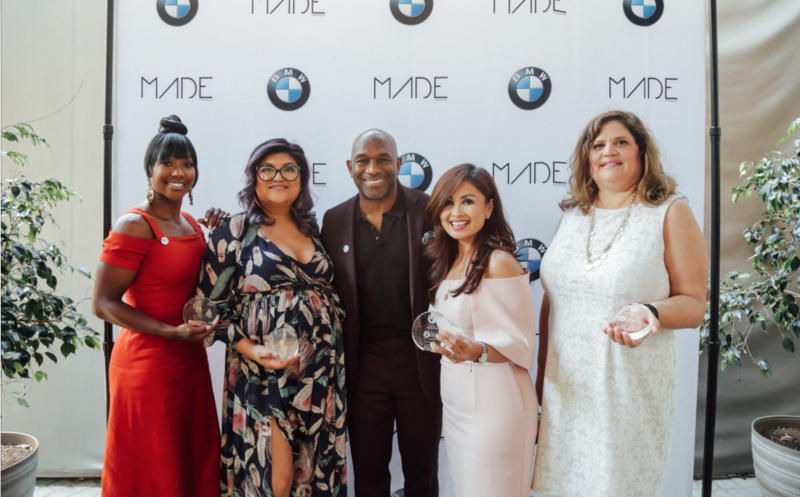 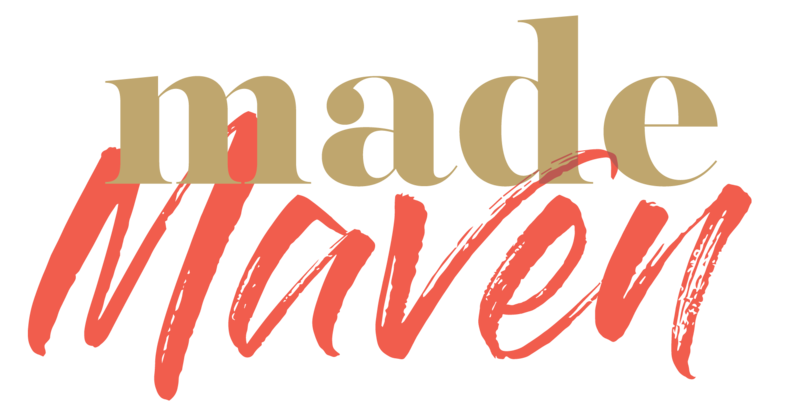 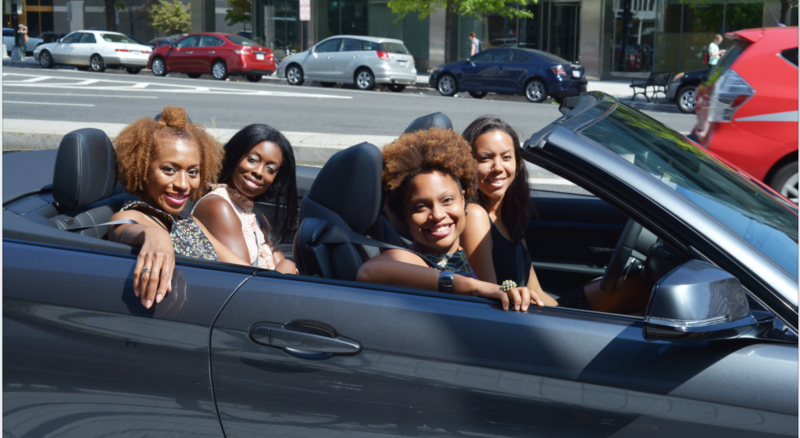 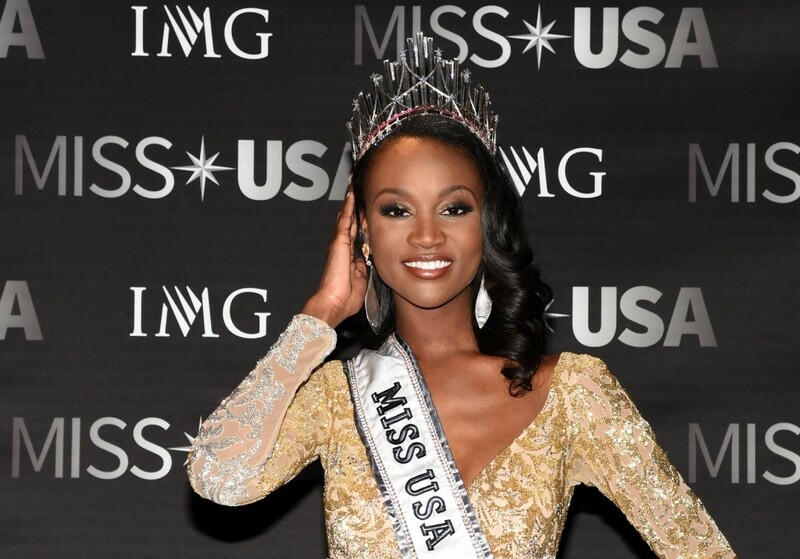 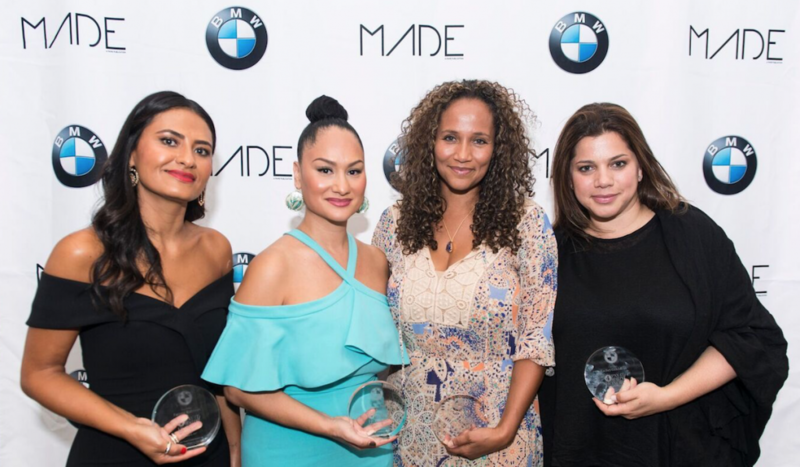 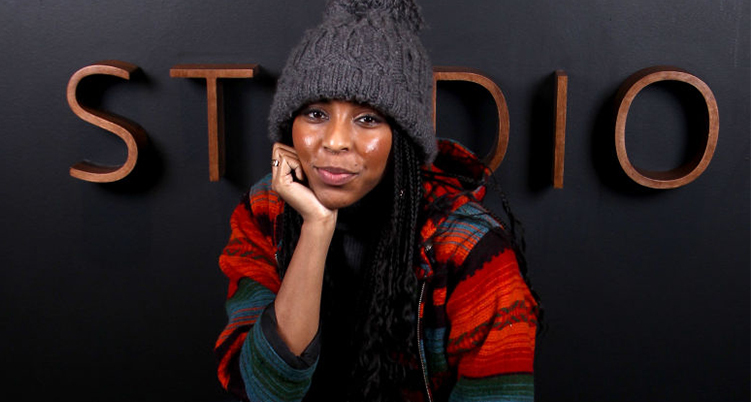 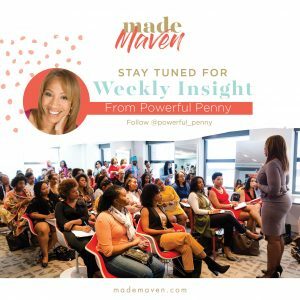 On a beautiful Sunday afternoon in the Nation’s Capitol, global luxury automobile company BMW partnered with MADE Magazine to celebrate four dynamic women driving professional and philanthropic impact in the DC community. 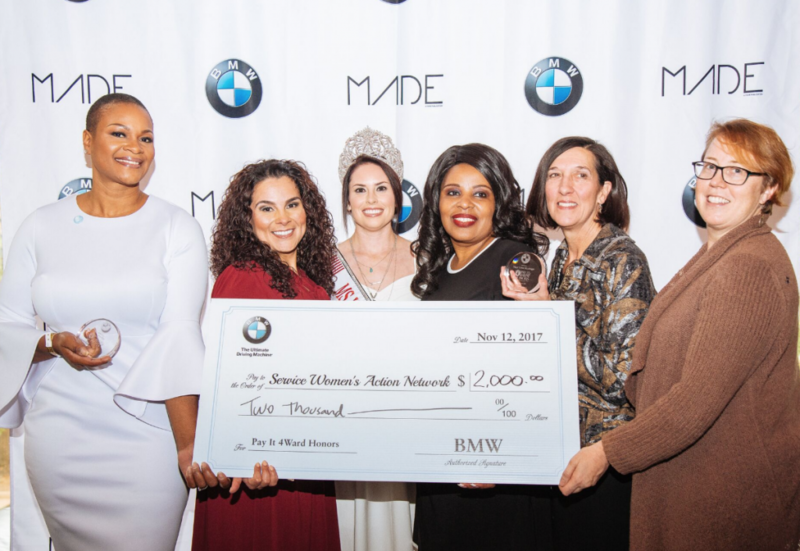 The fourth honors brunch in the “Women Who Pay It 4ward” series recognized the following honorees: Kirby Bumpus – Kirby currently serves as Sr…. 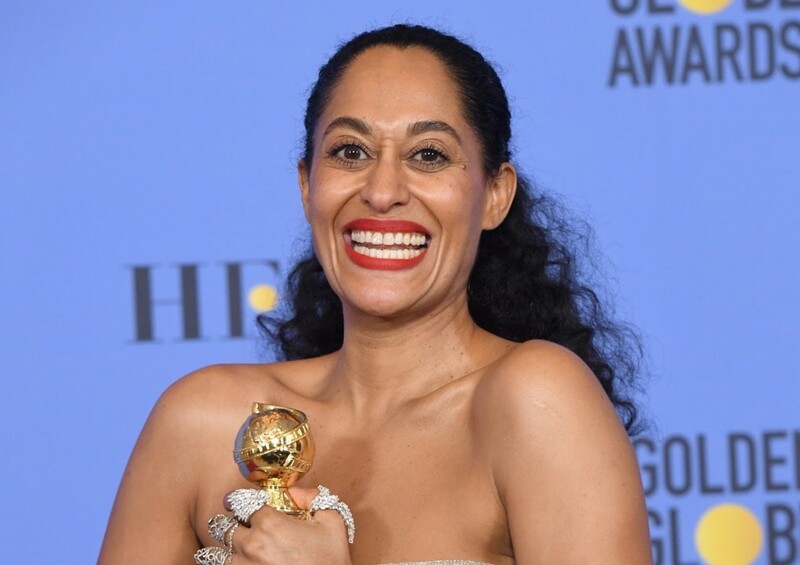 Tracee Ellis Ross Dedicates Award to Women of Color, "Colorful People"